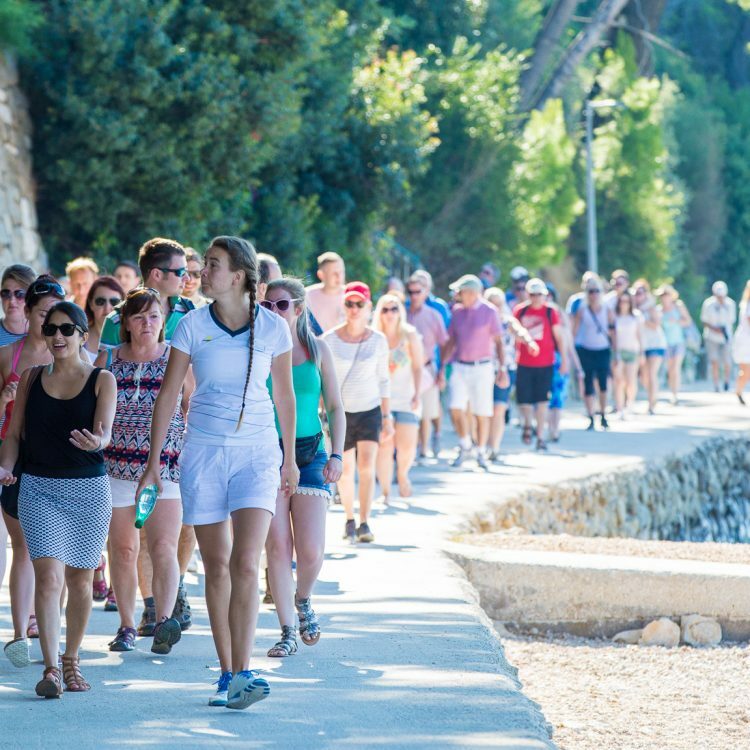 This is the first year I’ve spent working as national coordinator for Croatia, and it has been full of success, challenges, lessons learned, laughter and a lot of learning. 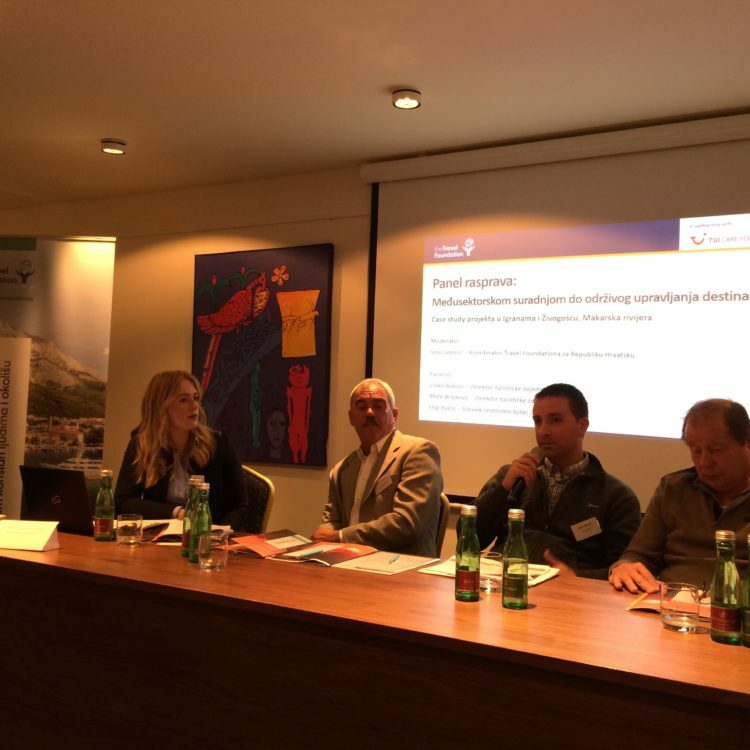 To finish off our project in Croatia we organised a final conference on sustainable tourism at Hotel Split in Podstrana. 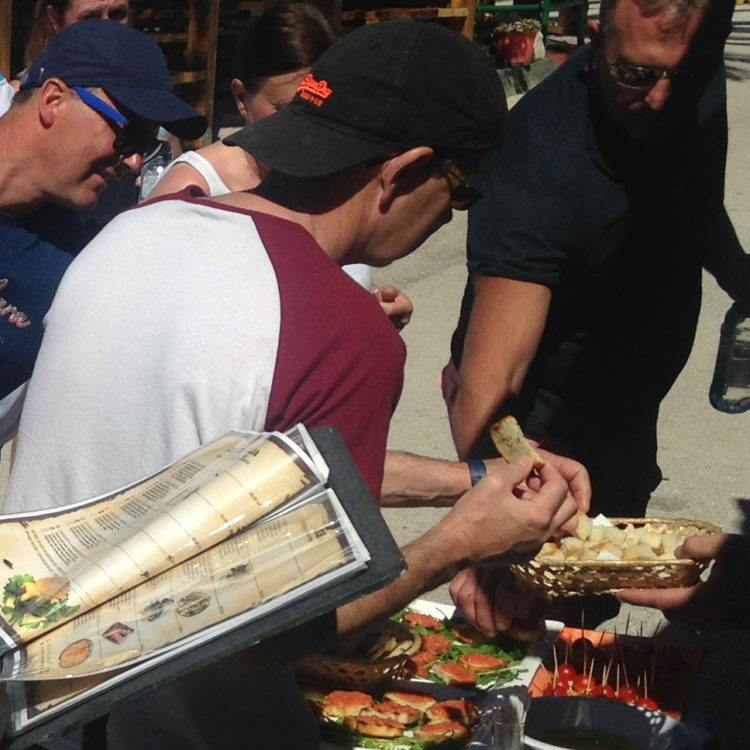 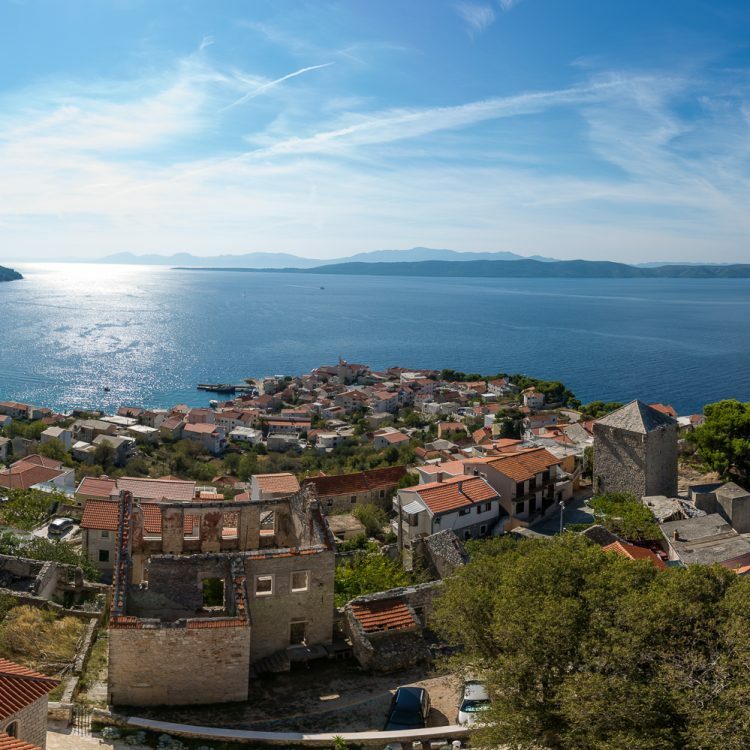 Restaurant owners in Igrane and Zivogosce villages are gaining greater benefits from the Sensimar hotels on their doorsteps thanks to a new 'Taste of the village' tour.